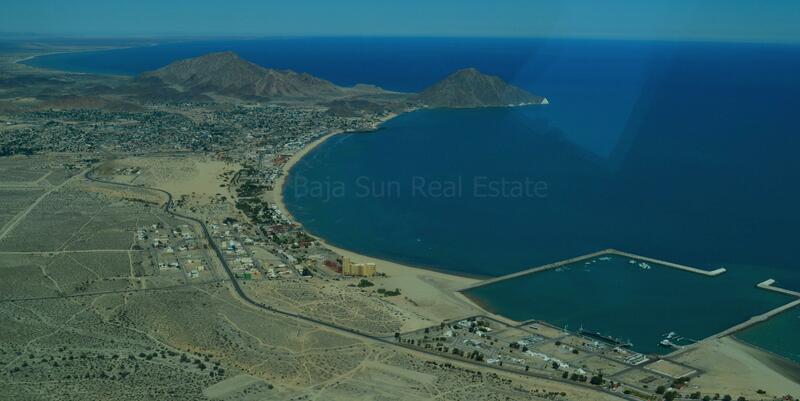 One of San Felipe's oldest and most loved communities! Browse the best priced lots & homes available at Pete's Camp San Felipe here! Pete's Camp offers city water, electricity, street maintenance, trash pick up, and access to The Sea of Cortez for a low HOA fee and 10 year renewable leases!